The holidays can be super fun to decorate for, especially with this Joy and Peace Seasonal MatMates Doormat. Created with a dye sublimation technique the stunning colors and unique image are fade and stain resistant and fit for any environment. Pair your mat with our indoor trayfor a cushion comfort surface great for easing stress on joints. Display your mat with our outdoor tray for a classier look. This mat would be a great addition to your holiday indoor or outdoor decor. 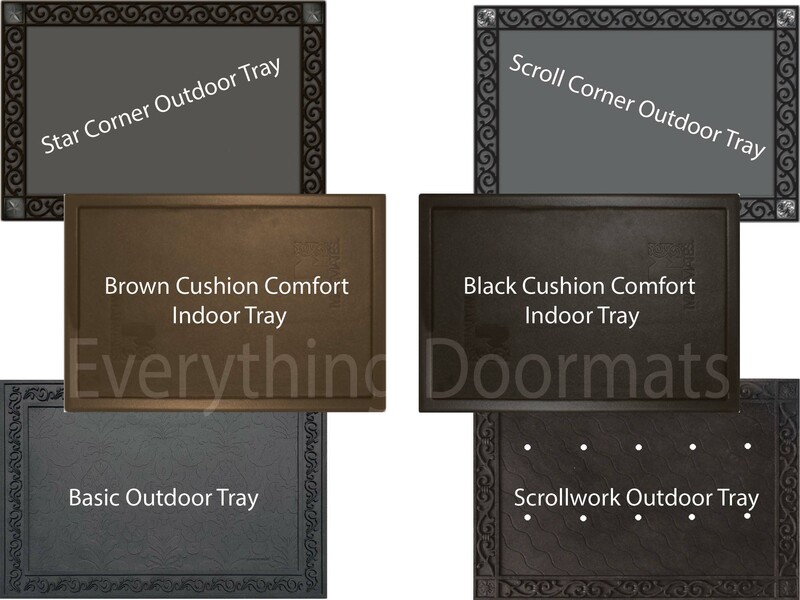 Note: The Joy and Peace Floor Mat is pictured in our Scroll Corner Outdoor Tray. The outdoor trays and cushion comfort trays are sold separately.